The SUNSET® Sixteen Is Back! March is upon us and with it comes the annual phenomenon of March Madness centered around the NCAA basketball championships. Busted brackets, incredible upsets and last second, game winning shots that miss are no match for the food and fun that we associate with the best college basketball event of the year. We’re excited to share the fun – and maybe a little madness – with you again this year. 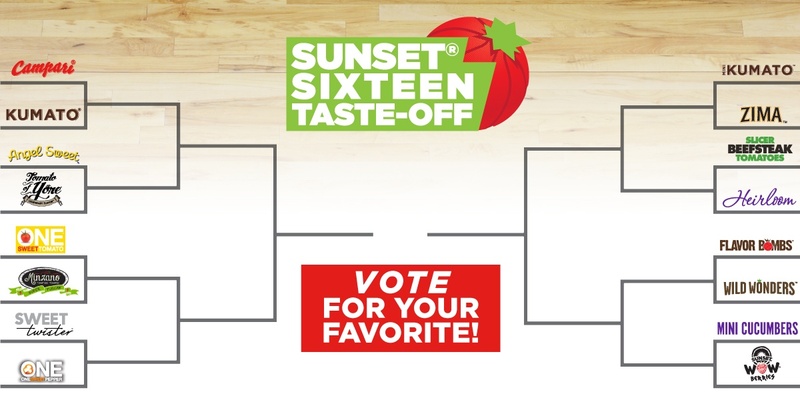 The SUNSET® Sixteen Sweepstakes is back, offering you a chance to win a $500 Visa Gift Card simply by voting for your favorite SUNSET® product in each round of our tasty tournament. The matchups have been announced and the energy is electric! Click here or on the image below to fill out your bracket and enter for a chance to WIN BIG. Now it’s time for the food! 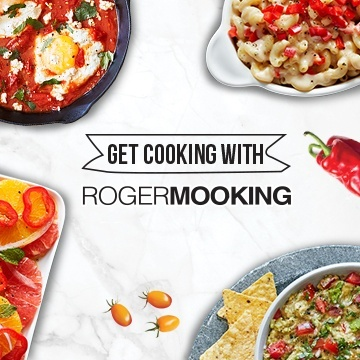 Competition makes us hungry, so we’ve also compiled this round up of pepper, cucumber and tomato recipes that are perfect for celebrating (or mourning) your team’s ultimate victory or heartbreaking defeat. Pick your favorite(s) and get ready for tip-off!